Innovation is the design and development of something new, as yet unknown and not in existence, which will establish a new economic configuration out of the old, known, existing elements. 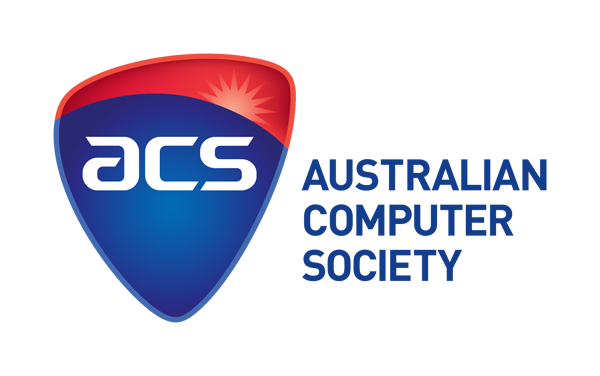 The Australian Computer Society is the professional association for Australia’s Information and Communication Technology (ICT) sector. In everything we do, our goal is to help our members be the best they can be. We’re passionate about recognising professionalism, developing ICT skills and building a community with a true sense of belonging. iCMG is a pioneer and leading full service Enterprise & IT Architecture Firm. It’s global leader in providing architectural services to a wide variety of clients (over 20 domains) across 42 countries. The complete ecosystems of Enterprise & IT Architecture services include consulting, training & certification, research & advisory. In addition, iCMG is reaching more geography and business domains through online architecture services such as Ask the Architects, Online Training & Webinars. In the last 12 years, we have helped customers to manage complexity and contradictions within enterprise for growth. 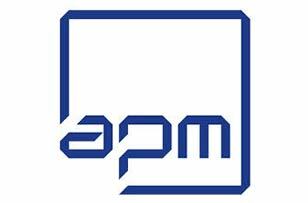 APM Group's strong financial management allows the company to operate without an overdraft facility, to manage its substantial cash reserves and sustain its daily operations. All APM Group projects are supported by bank guarantees from National Australia Bank - APM Group's banker for the past 18 years.